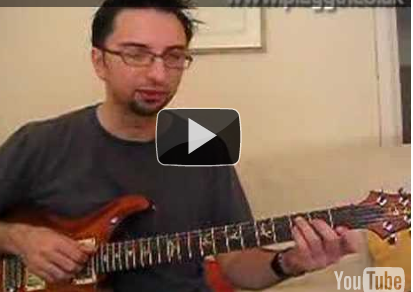 If this style of playing interests you, you want to check out my guitar method ‘Contemporary Blues Soloing‘. Check it out in the Products page. New eBook: Contemporary Blues Chords and Comping, Out now!